From 25 – 29 October 2016 the 24th International Sheet Metal Working Technology Exhibitionwill open its doors again in Hanover, Germany. 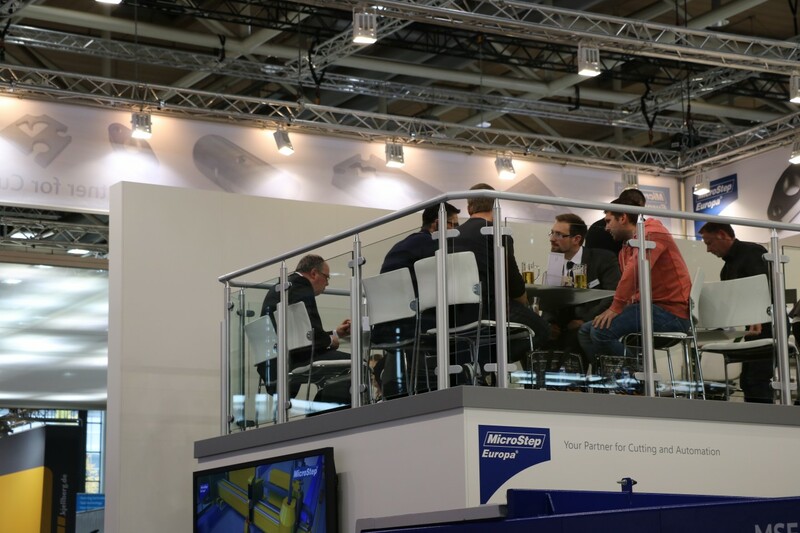 As the world’s leading exhibition for the sheet metal working industry, EuroBLECH offers a global platform for the presentation of the latest technology to a specialised audience of the industry’s key purchasers and decision makers. 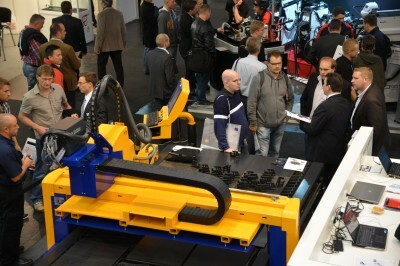 A total of 59,600 international trade visitors and 1,573 exhibitors from 38 countries attended the previous show. 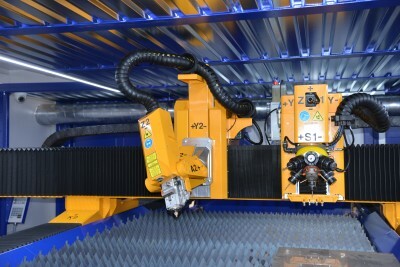 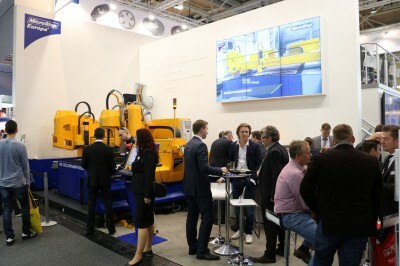 EuroBLECH presents the entire sheet metal working technology chain with a particular emphasis on future production processes: sheet metal, semi-finished and finished products, handling, separation, forming, flexible sheet metal working, joining, welding and surface treatment, processing of hybrid structures, tools, quality control, CAD/CAM systems and R&D. 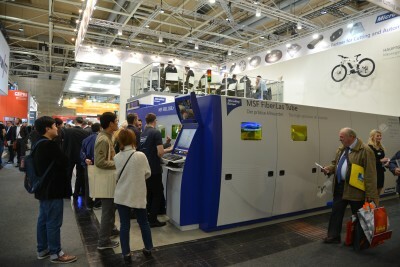 Industry experts from all over the world trust in the world’s leading exhibition for sheet metal working technology when it comes to investing in the enhancement of their production plants. 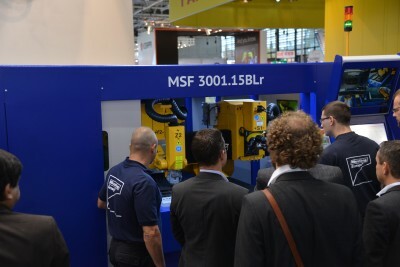 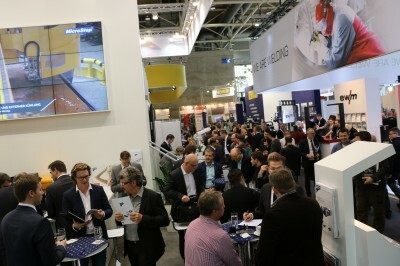 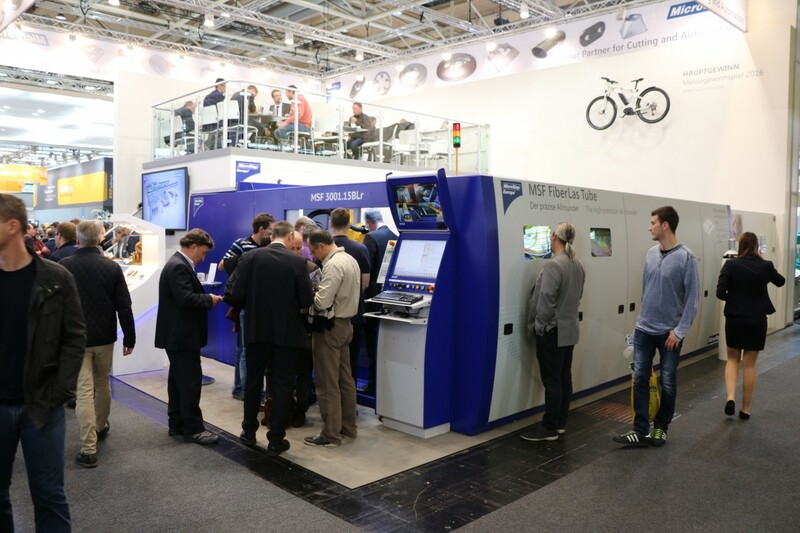 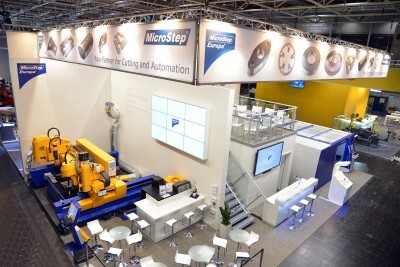 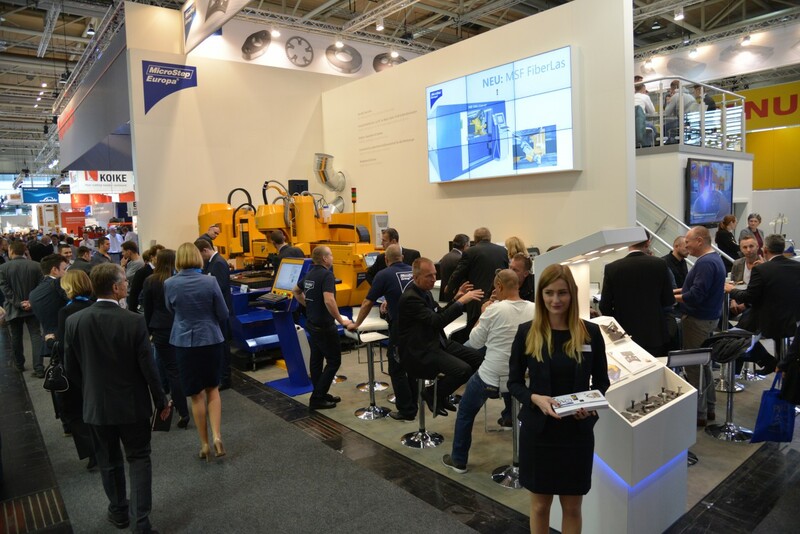 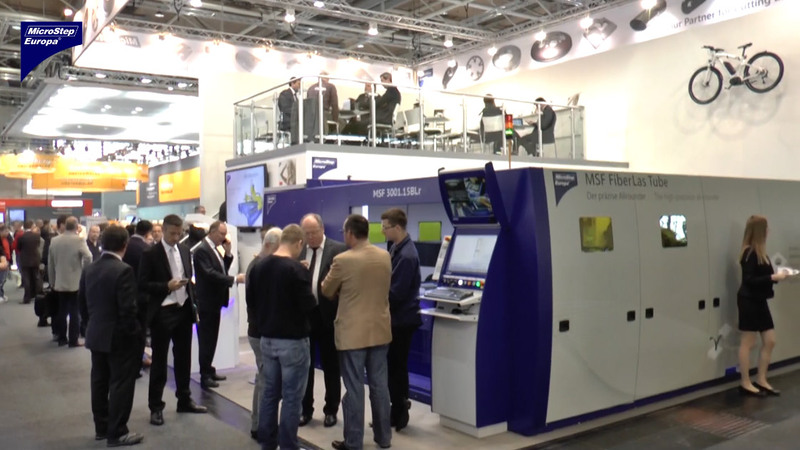 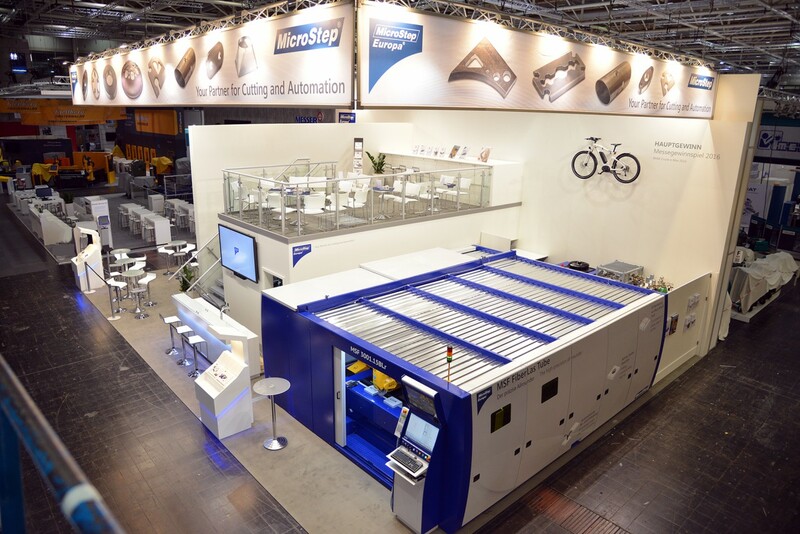 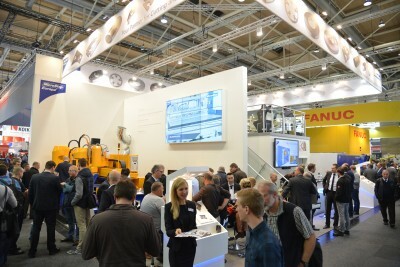 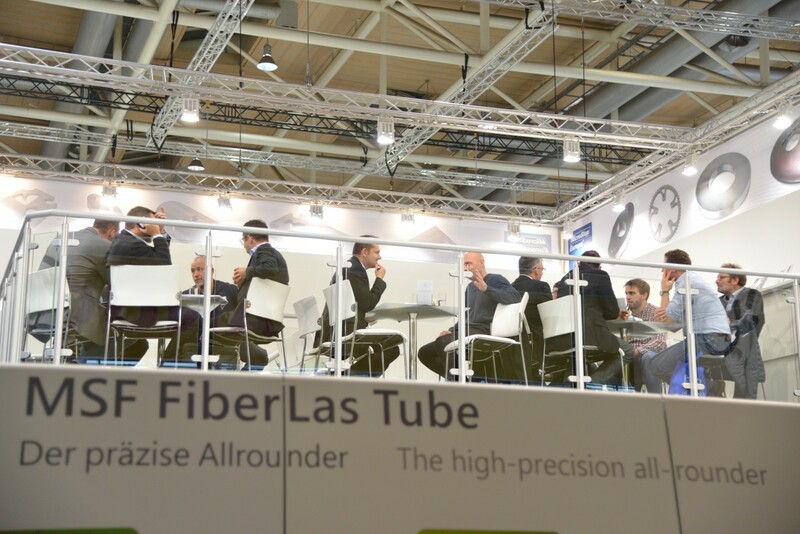 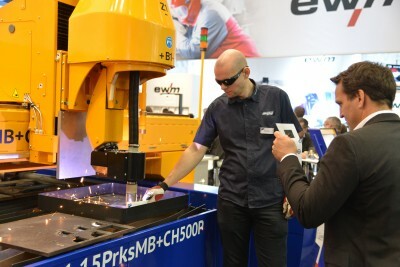 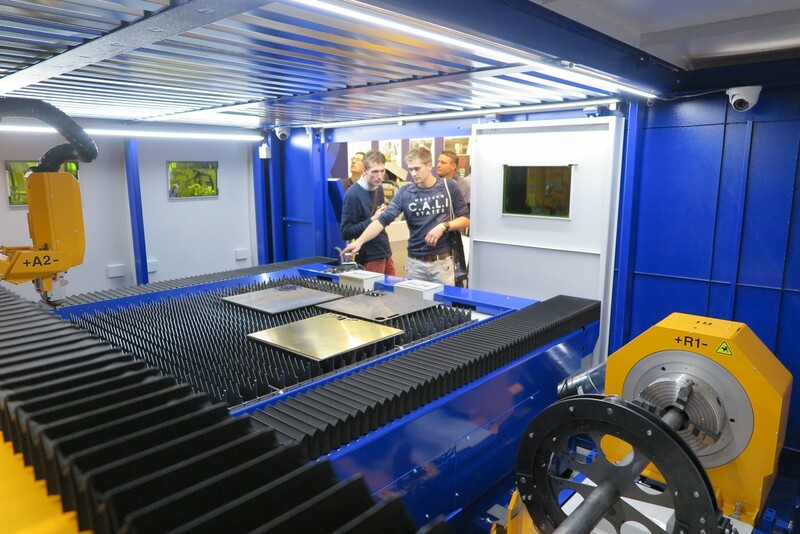 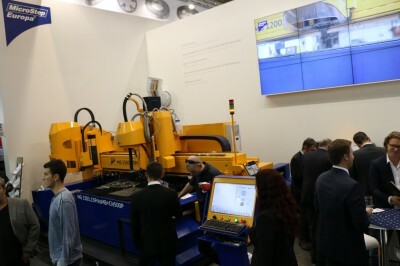 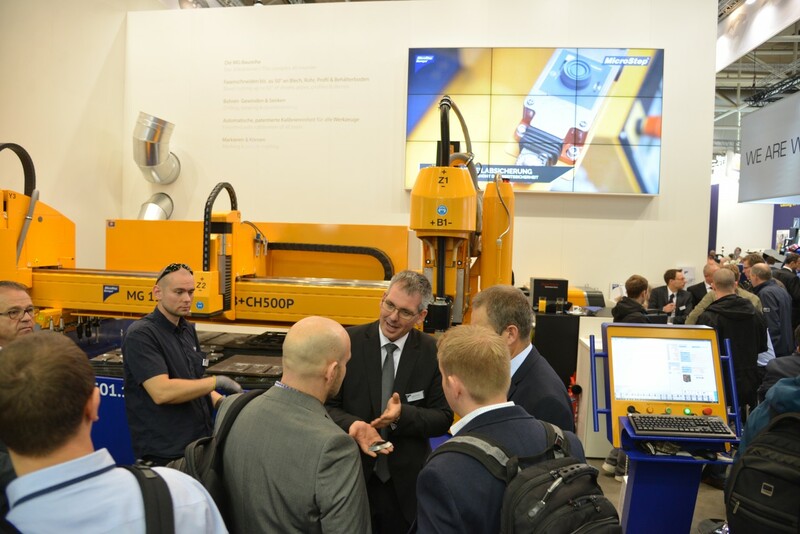 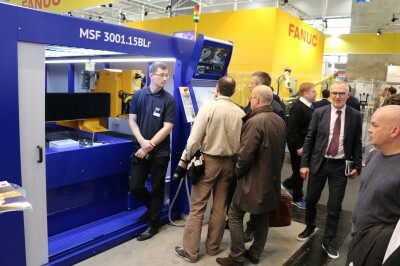 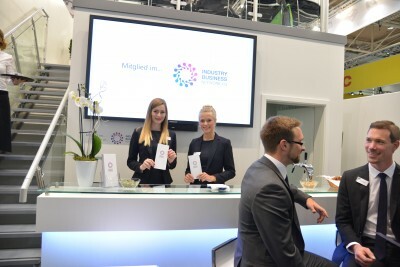 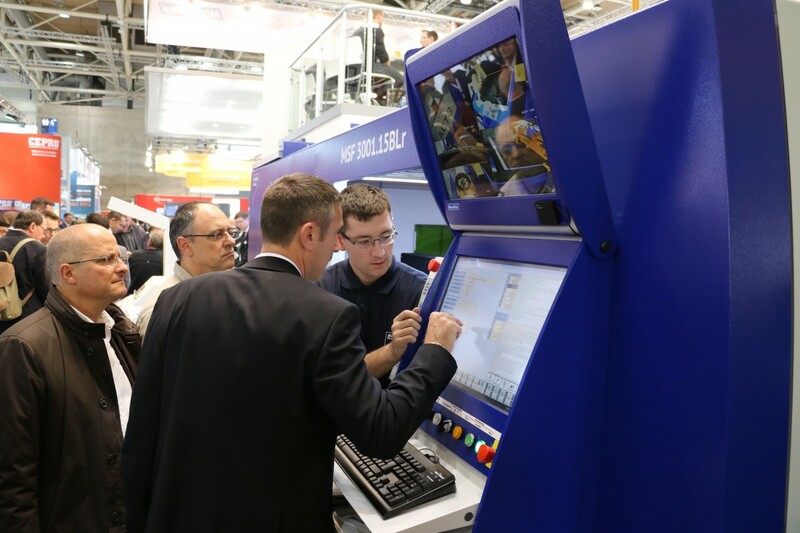 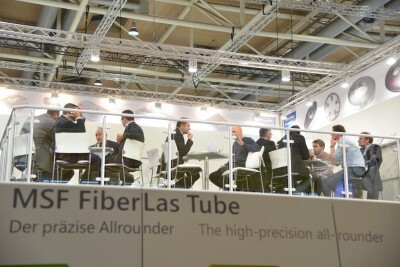 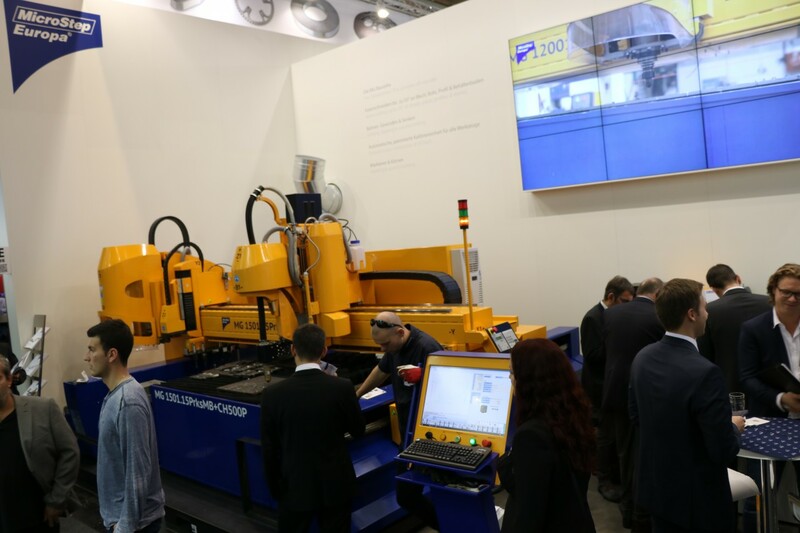 EuroBLECH 2016 is, therefore, a unique opportunity for suppliers and manufacturers of materials, machines, systems and tools to be involved in designing the future of sheet metal working. EuroBLECH 2016 – the show where decision-makers and production specialists are actively looking for innovative products and expert solutions.